If you’re anything like me, then you probably have a habit of catching up on some reading on your iOS device before going to sleep. And if you’re anything like me, then you’ll agree that staring at a bright screen amid the darkness of your bedroom can be a challenge for your eyesight. 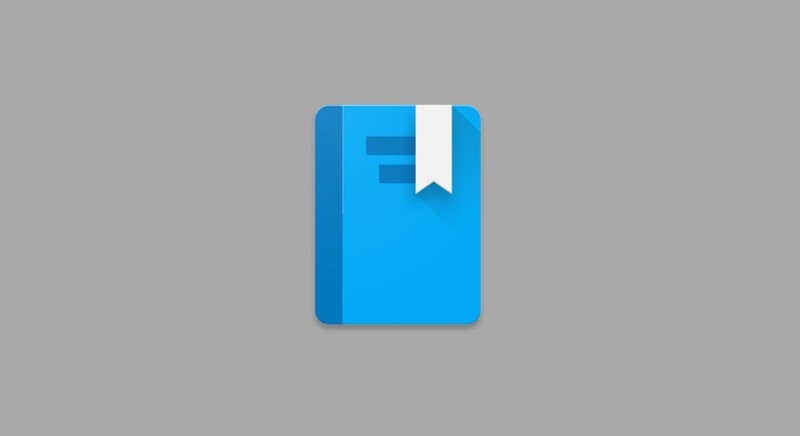 But if, unlike me (who uses iBooks), you use Google Play Books for e-reading, then an upcoming update to the app is sure to make your nighttime reading habit easier on your eyes. 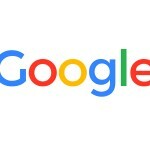 Google has just announced that it’s set to update Google Play Books with Night Light, a new feature that promises to be a better nighttime reading mode than the usual white-text-on-black-background setting. 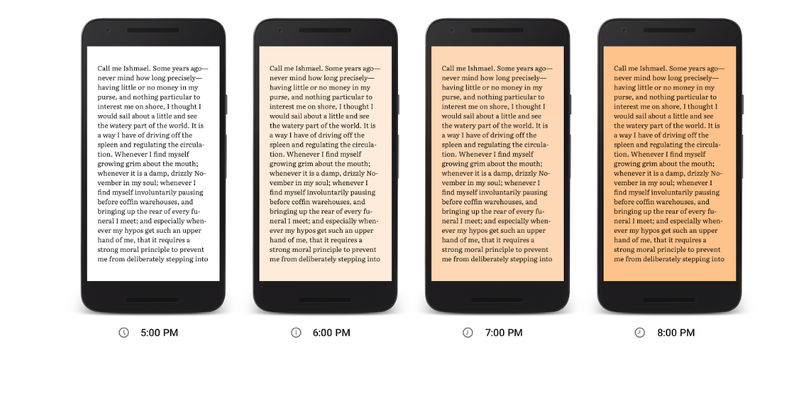 Once it goes live on Google Play Books through the app’s latest update, Night Light can be enabled by opening a book and turning on its corresponding option. Thereafter, it will automatically adjust to the proper setting, thereby making your reading more relaxing to your eyes any time of the day and helping you drift off to sleep more easily at night. Night Light is rolling out to Google Play Books, which is free to download from the App Store for iPhone, iPhone, and iPod touch running iOS 8.0 or later. Night Light is reminiscent of the screen-dimming function of the now defunct Oyster subscription-based e-reading app and of the popular adaptive screen-brightness app F.lux, which was made available on iOS via sideloading last month but was later nixed by Apple. Here’s hoping Apple adds a similar feature to iBooks at the very least and turns it systemwide, so as to make reading messages, emails, webpages, tweets and whatnot easier on iOS.